Getting Ready for the Princess Festival!! 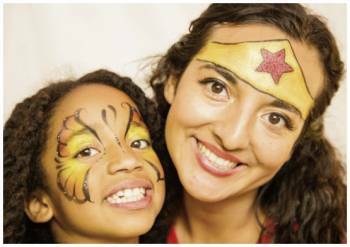 | My Kids' Entertainment-We specialize in creating smiles! Getting Ready for the Princess Festival!! Did you know last week was Princess Week? Well it was! 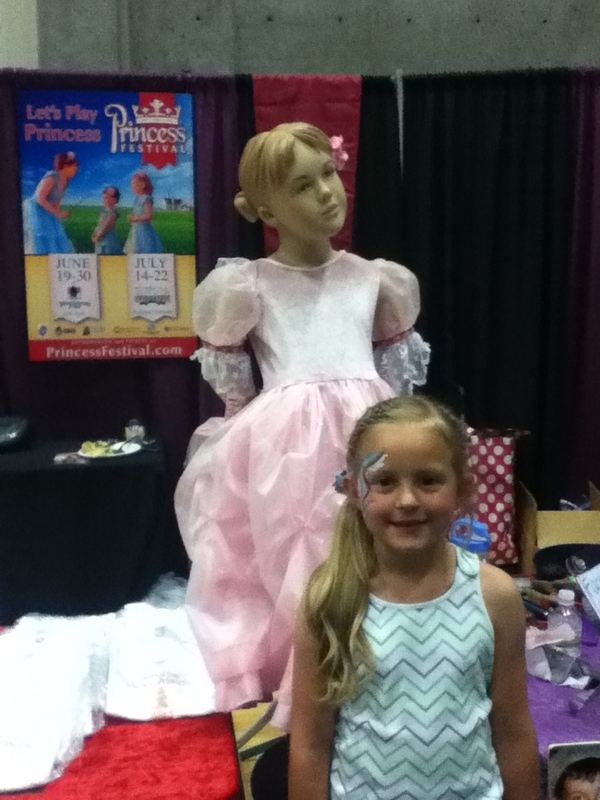 And we spent our whole weekend in Orem trying to get the word out about the fabulous Princess Festival at Thanksgiving Point this June! My Kids’ Entertainment is so proud to be the official face painter for this festival which just gets BIGGER and BETTER each year!!! So come and join us this June (it runs Tuesday through Saturday from the 19th-30th) and get your tickets online now!! Click here for more information.